Direct Oceanfront ground floor 2/2 with two oceanfront patios, oceanfront master and oceanfront living room. 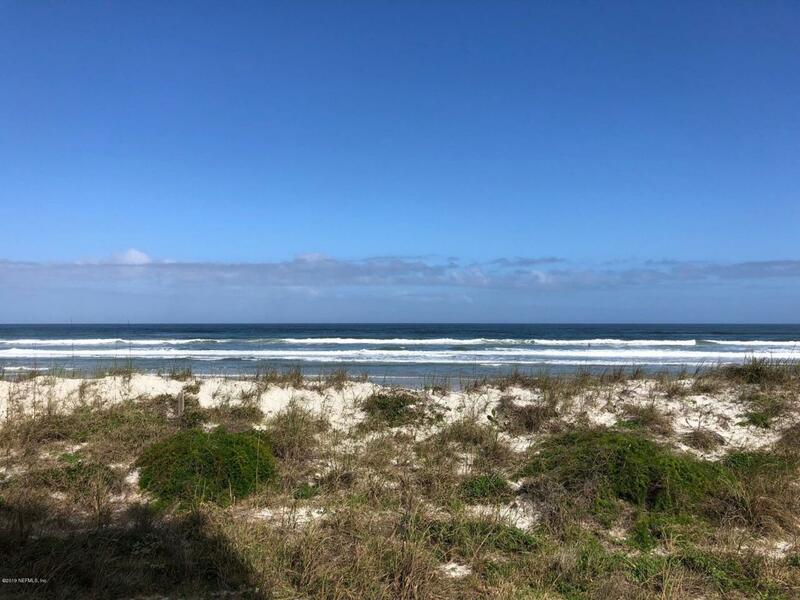 Come see this positively unique ocean setting - among the best on Anastasia Island and enjoy the soothing sounds of the ocean surf. Park right at your door and walk right in, no stairs. Pet Friendly Complex. Owner occupied but rental agents would love this unit, extremely high income potential if offered for rent. Convenience, superb view for a ground floor, virtually private lawn in front of the patios, remodeled, full sized washer and dryer, this one has it all. The unit will exceed your expectations.